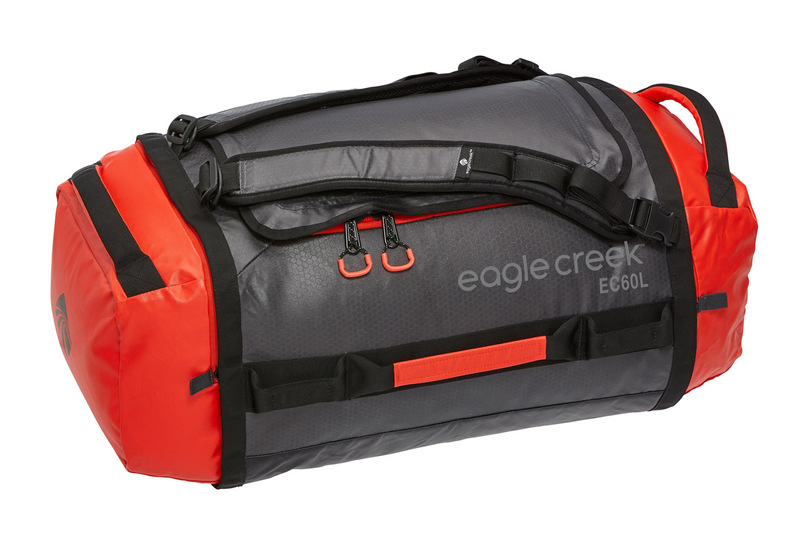 The heavy-duty Cargo Hauler gear bag from Californian brand Eagle Creek happens to be super light-weight – the smallest in the range clocks in at just 700g. According to the manufacturer, its proprietary, non-petroleum-based coating, Bi-Tech Armor Lite, has reduced the denier of fabric required for adequate durability and abrasion resistance, making it withstand repeated shoving and dragging. It has a foam-padded bottom to protect your cargo, and a series of custom bar-tack reinforcements on stress points, to make for simple lifting and carrying by removable backpack straps. 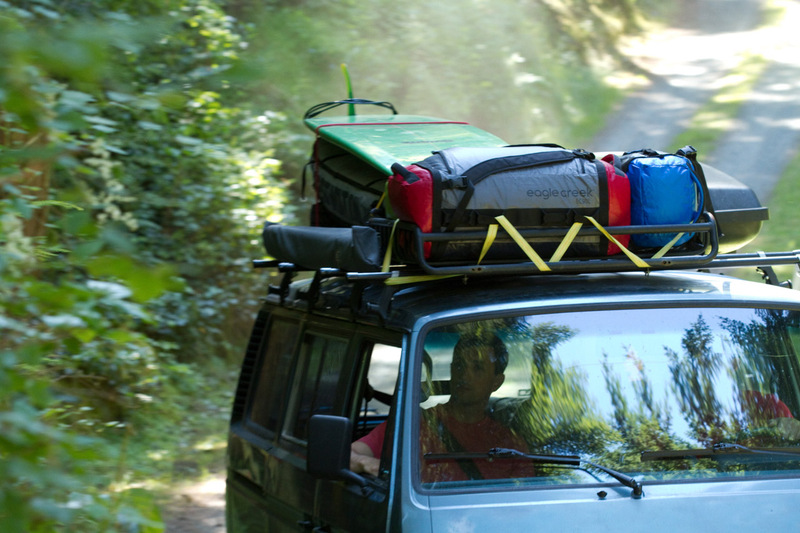 It looks like Eagle Creek’s design team was catering for adventurers with serious gear to haul, because they’ve also included six heavy-duty lash points for attachment to a roof rack. The 10 lockable zippers are self-repairing, the whole pack can be stuffed into its own front-end compartment, and the rectangular silhouette of the duffel is ideal for stacking when space is at a premium. Great for the cold, the zippers to the main compartment have large ring pulls for easy use by gloved or stiff fingers. The pack come in four sizes between 45L to 120L and five colours: black, orange, green, blue and red, with reflectivity for better visibility in low light. 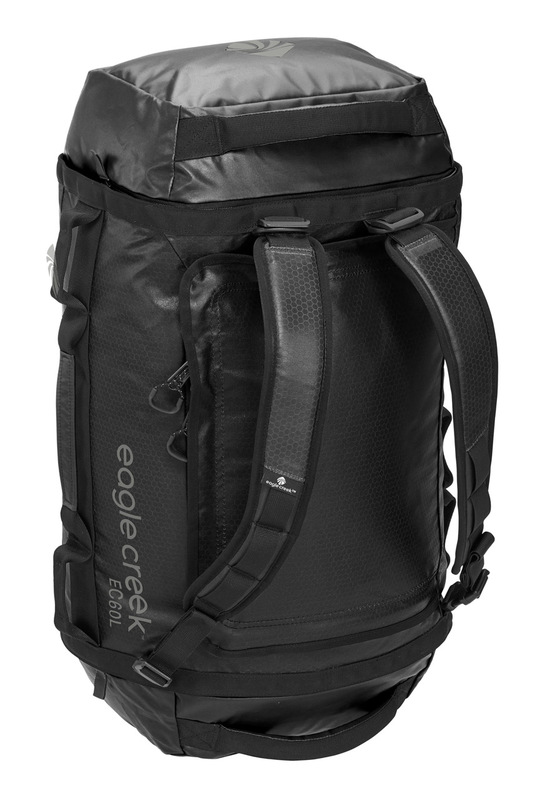 The warranty team at Eagle Creek claims a No Matter What Warranty: if the bag is damaged through any kind of use, contact the team and they will repair or replace the bag for free. 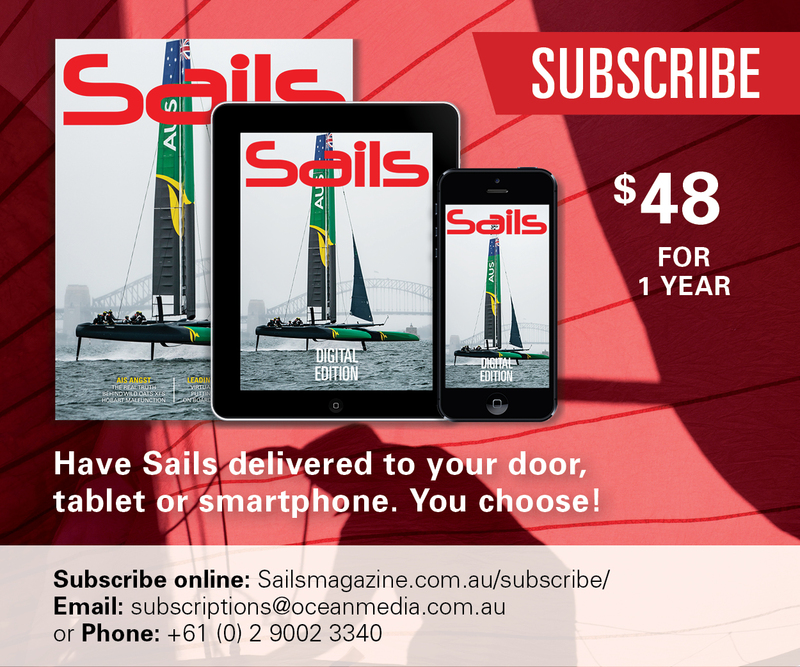 The Sails team is about to put the Cargo Hauler to the test in wet conditions. 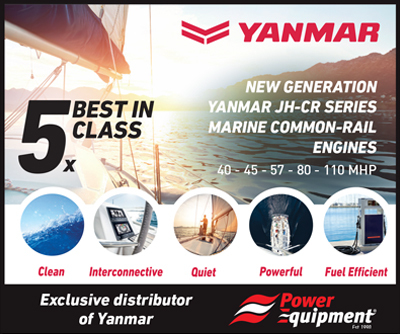 Look for our review of how this product performs on board in the upcoming issue of Sails magazine.